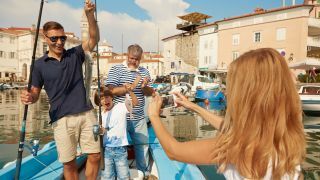 Would you like to experience Portorož and Piran? Choos your adventure category which most interest you and begin your discovery. Choos your adventure category which most interest you.